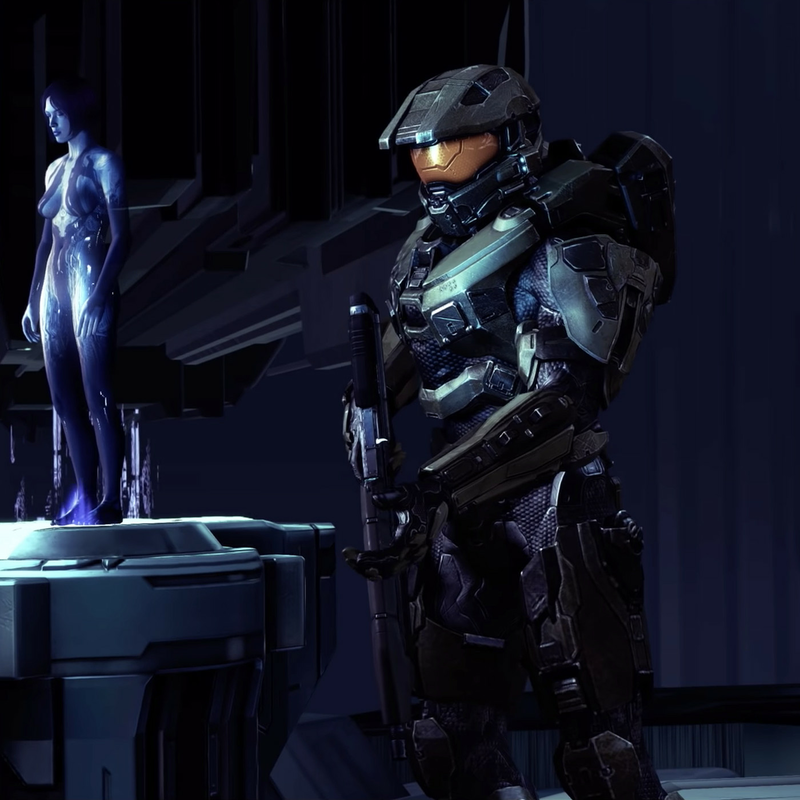 According to Microsoft, the collection will be released in stages, starting with Halo: Reach, which was not included in the original Xbox version. Additionally, Halo: Reach will be made available in 4K / 60 fps with HDR support if you own the collection on Xbox and plan on playing on an Xbox One X console. Unfortunately, one drawback is that the collection won’t be included in the Xbox Anywhere program, which lets players purchase a Microsoft-published game (and some third-party ones, too) on either PC or Xbox and have it both accessible and in some cases interoperable across platforms. According to Kotaku, the announcement was made over the weekend during a panel discussion at Austin’s South by Southwest festival with Bonnie Ross, studio head at 343 Industries (the internal studio created to take ownership of the Halo franchise after Bungie sold it to Microsoft).